U.S. Military tactics changed from conquering the Old South to open warfare against the Plains Indians in 1865. White hunters violated U.S. treaties with Indian Nations and trespassed on Indian land. The vast amount of previously ignored natural resources interested the U.S. government. The U.S. now realized the Indian treaties locked up those resources. Congress obsessed about transcontinental railroad transportation. Arkansas, Kansas, Indian Territory, Missouri, and the Texas border became the focus of four newly created U.S. Cavalry Units in 1866. (5) Two distinct historical eras revolved around the Washita River. The U.S. Military court-marshaled Custer in 1867 for leaving his post to visit his wife and sentenced him to a one-year suspension with loss of pay and rank. Major General Sheridan, planning a winter campaign against the Cheyenne, reinstated Custer in 1868 in command over part of the 7th U.S. Cavalry. At the time of his incarceration at Fort Leavenworth, under Colonel Custer’s command were the 7th Cavalry troops of A, C, D, E, G, H, K, and M.
Indian raids increased in 1868, and those in charge of the western military outposts informed headquarters that the Arapaho and Cheyenne had taken to the warpath. Under General Alfred Sully’s orders on November 23, 1868, the 7th Cavalry left Camp Supply,* northwest of today’s Woodward, Oklahoma, led by Osage scouts to enforce a "strong and permanent solution" to the "Indian problem". 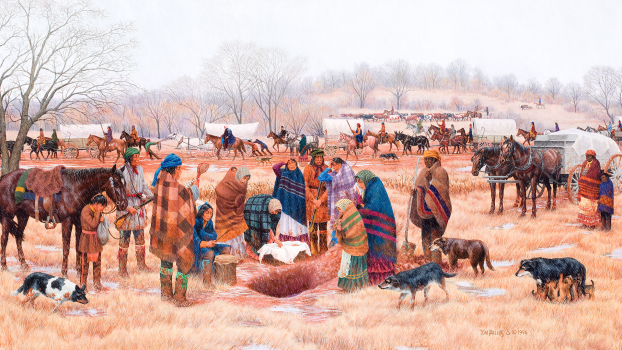 Within a 15-mile-long area on the Washita River, almost 6,000 Arapaho, Cheyenne, Comanche, Kiowa, and Kiowa-Apache Indians had struck encampments near present-day Cheyenne, Oklahoma, on the Washita River in 1868. 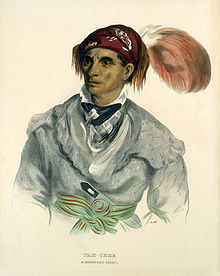 There, peaceful Chief Black Kettle’s camp included 250 to 300 of his followers. (6) Colonel Custer commanded the troops who found Chief Black Kettle’s camp. 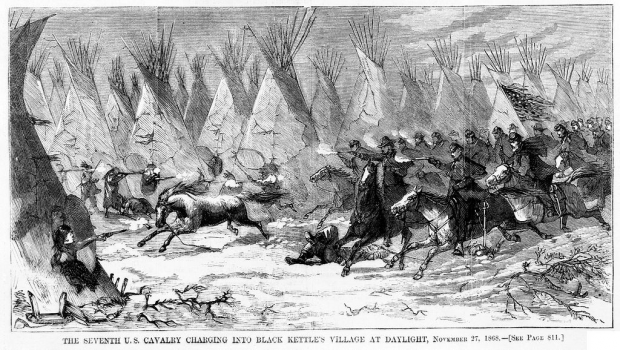 On November 27, at dawn, Custer attacked Black Kettle’s sleeping camp to the tune of Garryowen** played by a regimental band by surrounding the Cheyenne camp. Custer ordered Major Elliott to proceed with Troops G, H, and M to the left and rear position of the Indian camp. Colonel William Thompson positioned himself with Troops B and F to the right and then was tasked with linking to Major Elliott. 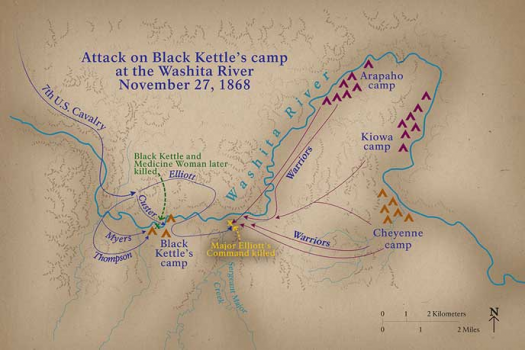 Over Black Kettle’s tepee flew a white flag as Custer attacked. Custer’s cavalry is credited with shooting Black Kettle and his wife, Medicine Woman, in their backs. 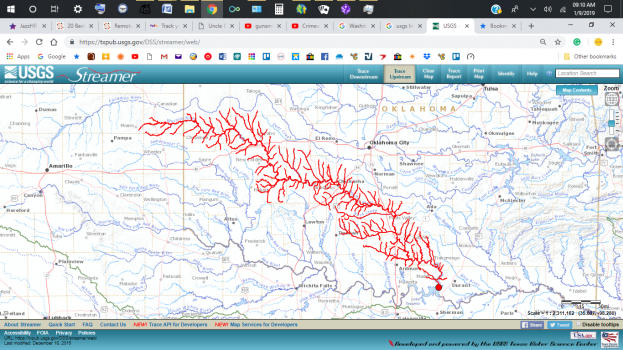 Other cavalry companies captured the rest of the Indian villages along this stretch of the Washita River, but not until the Arapaho, Cheyenne, and Kiowa rushed in to help Black Kettle and killed Major Elliot and his men. The cavalry razed all the Indian camps so nothing but bones, dirt, and grass remained. The surviving uncaptured Indians fled south along the Washita River and then dispersed to numerous parts of Texas and Oklahoma. Custer returned to his headquarters without searching for Major Elliot. Some of the raiding tribes lived in permanent settlements in Indian Territory and Texas. Frontier settlements in the Republic of Texas feared Comanche and Kiowa raids. Their war parties tried to escape pursuit from the Texas Rangers and militias by crossing the Red River to the north. This area came to be known as Thief Neck. The Texas Rangers did not pay attention to sovereign borders. Indians of any tribe and outlaws hiding in the Arbuckle Mountains were fair game for the Rangers. Andrew Jackson’s promises to protect the eastern Indian Nations from the western Indian Nations under the Indian Removal Act of 1830 never materialized. * The Fort Supply Historic District was placed on the National Register of Historic Places in 1971 (#71000675). ** The 7th Cavalry adopted Garryowen, originally an Irish ballad, as its song. *** Washita by Mary Jane Wade, 2005 Edition; Personal Indian accounts of the Washita Massacre and its aftermath. 3. 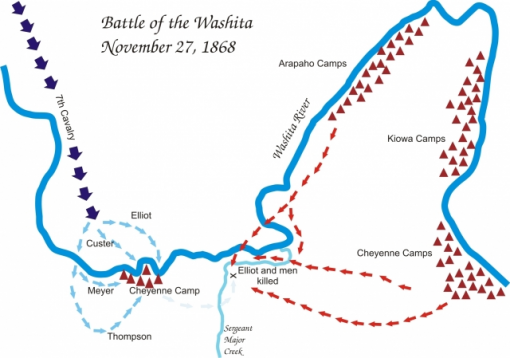 Battle of the Washita Attack Map; Courtesy of the Army Heritage Museum. 4. 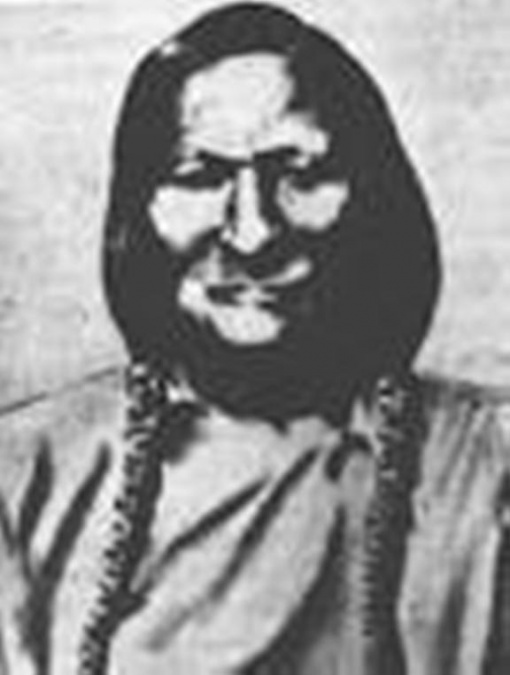 Chief Black Kettle; Only 2 Pictures of Him Exist. 5. James Earl Taylor Photo: Washita Massacre; Courtesy of the Smithsonian Learning Lab. 6. 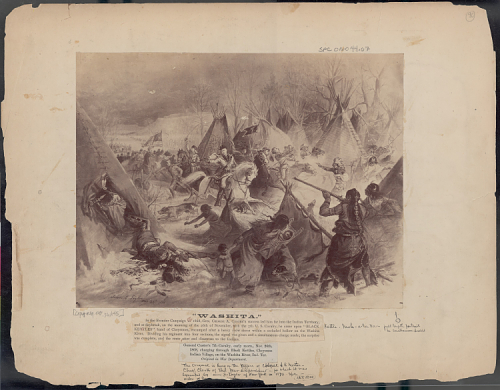 Illustration of the 7th Cavalry Charging into Black Kettle’s Camp; Courtesy of the Library of Congress. 8. 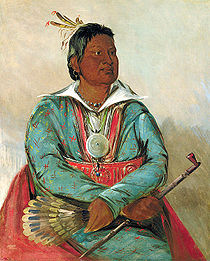 George Catlin Painting, 1834, Leavenworth-Dodge Expedition, Chickasaw Moshulitubbee; Courtesy Smithsonian American Art Museum. 9. George Catline Painting, Leavenworth-Doge Expedition,1834, Choctaw Hatchootucknee; Courtesy Smithsonian American Art Museum. 10. 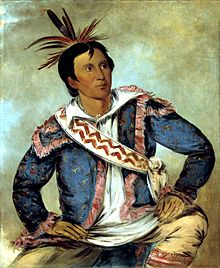 Tahchee, Cherokee Chief, 1837, Canadian River, OK, Fought with Osage and Comanche Tribes, Moved to East Texas in 1840, Forced Back into Indian Territory when Defeated by the Republic of Texas; Courtesy Donald A. Heald Rare Books.